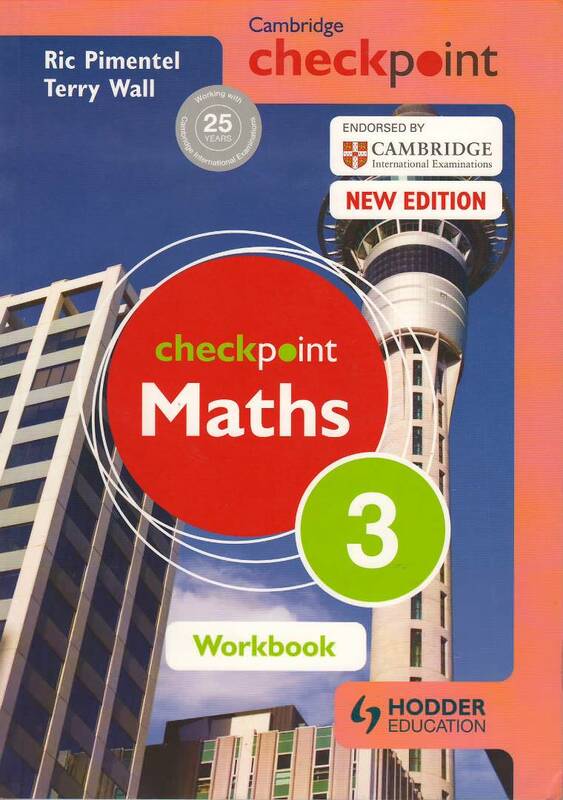 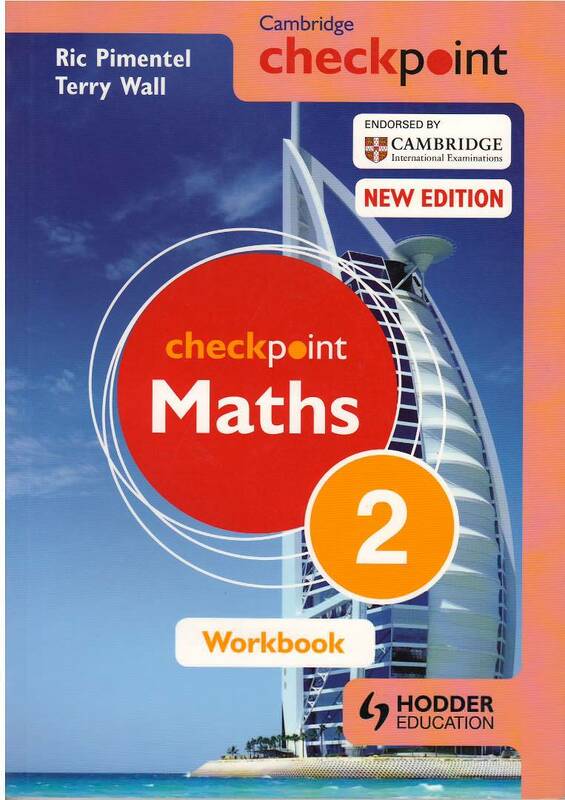 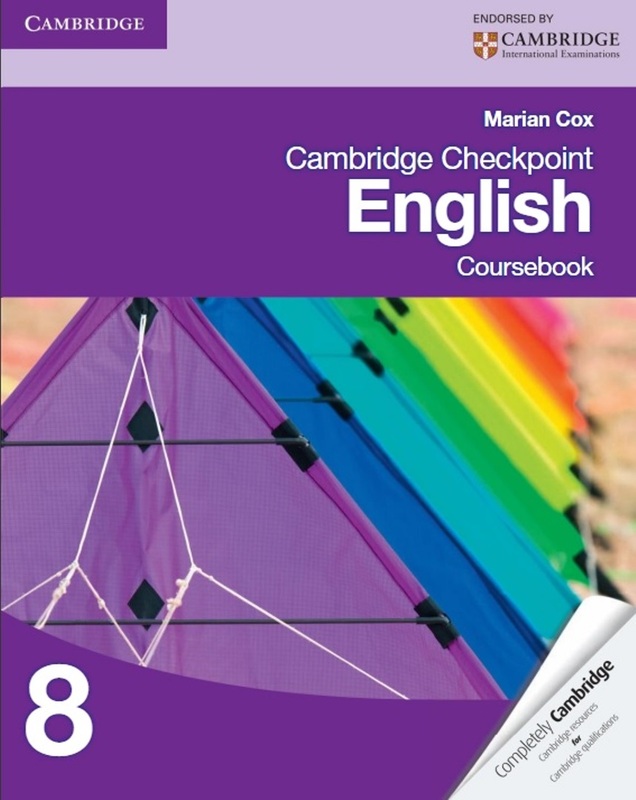 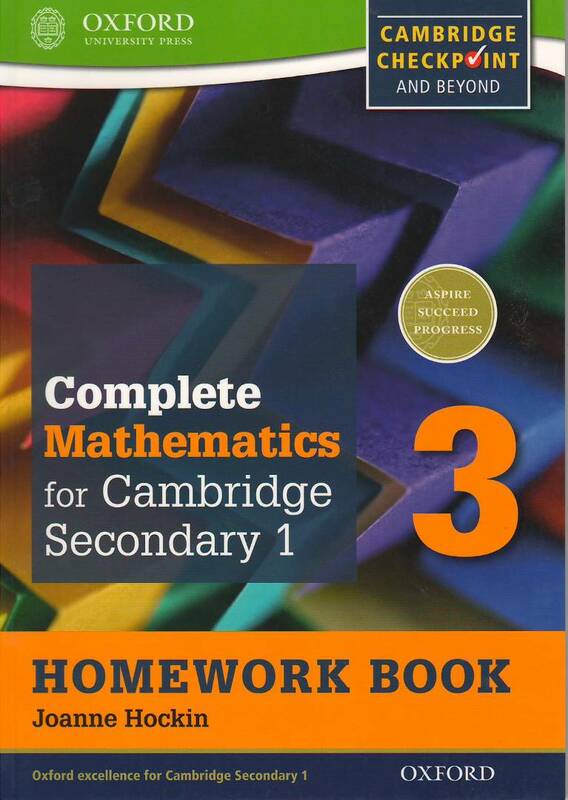 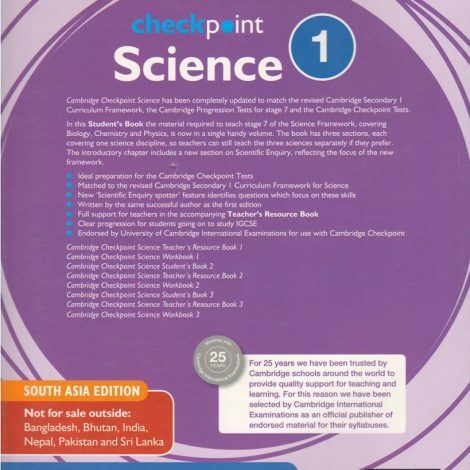 Cambridge Checkpoint Science has been completely updated to match the revised Cambridge Secondary 1 Curriculum Framework, the Cambridge Progression Tests for stage 7 and the Cambridge Checkpoint Tests. 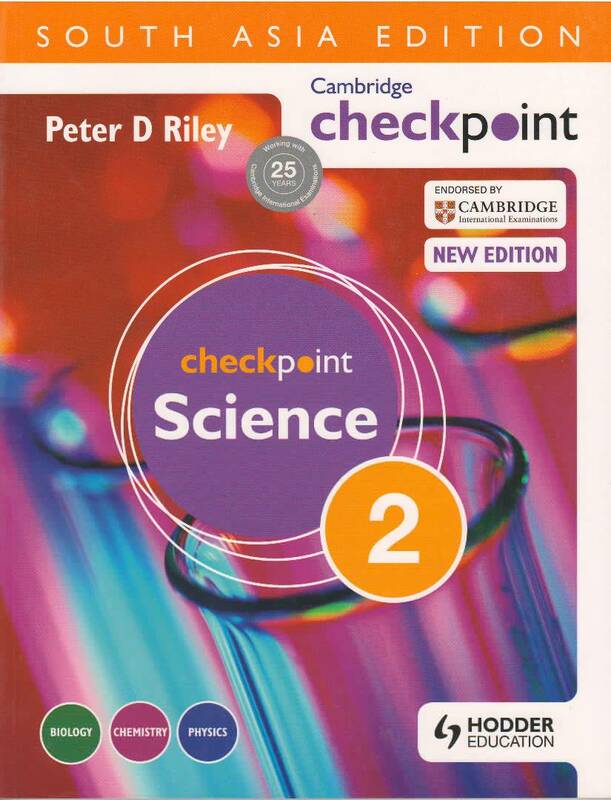 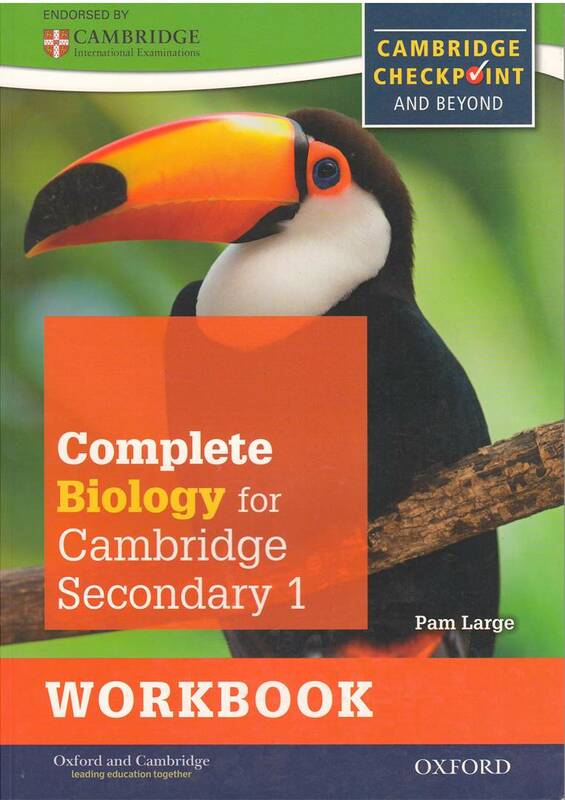 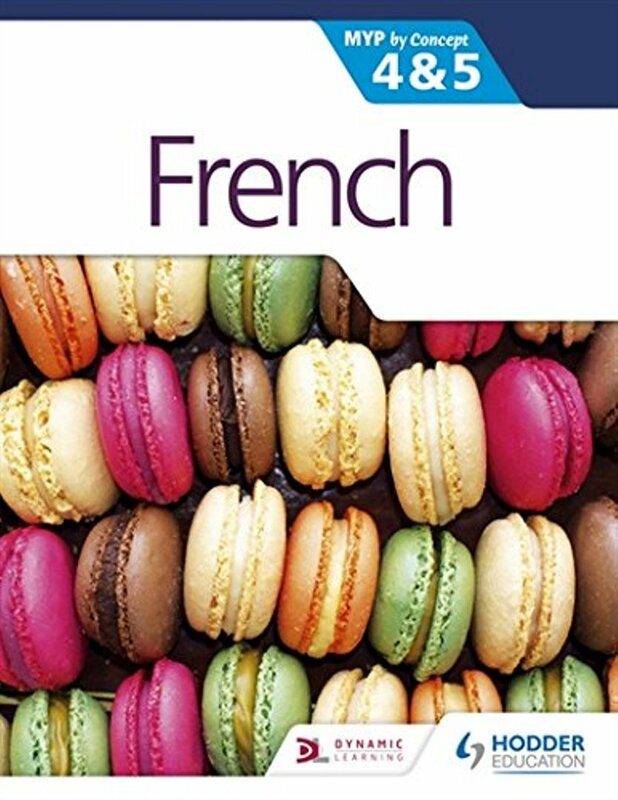 In this Student,s Book the material required to teach stage 7 of the Science Framework, covering Biology, Chemistry and Physics, is now in a single handy volume. 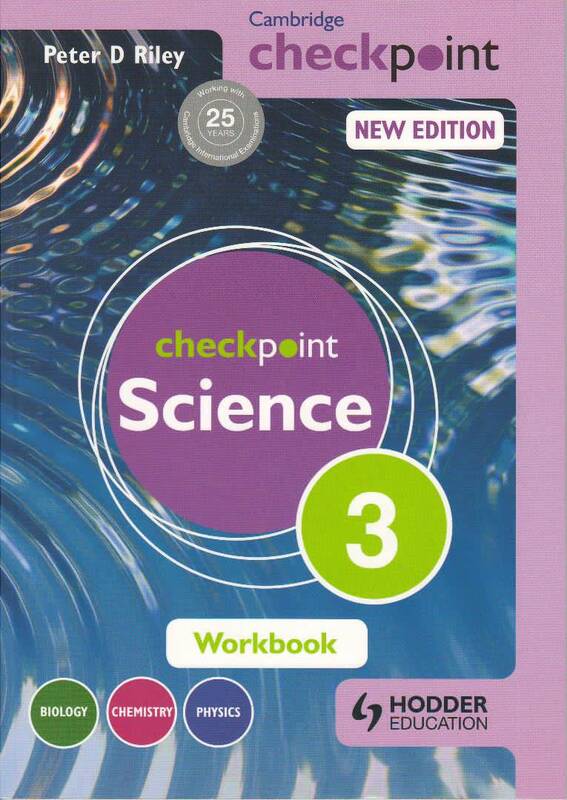 The book has three sections, ecah covering one science discipline, so teachers can still teach the three science separately if they prefer. 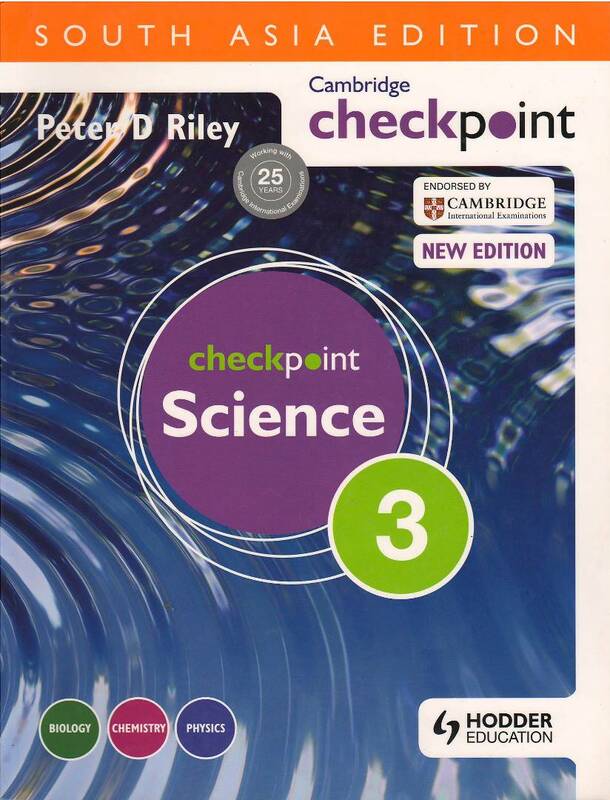 the introductory chapter includes a new section on Scientific enquiry, reflecting the focus of the new framework.